When you aspire to be a disc jockey, then you will need the best equipment in the market to mix the songs. It should be done in such a way that the mixing is done seamlessly. 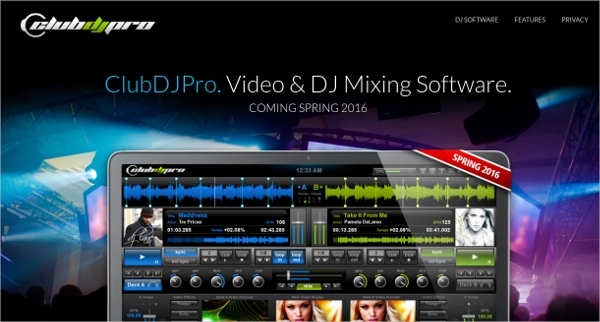 You will be able to use certain DJ mixing software for this purpose. 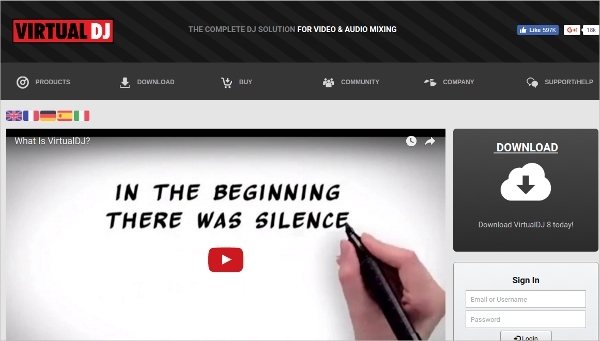 Some music mixer software will have many advanced tools and these best DJ software are very easy to use. 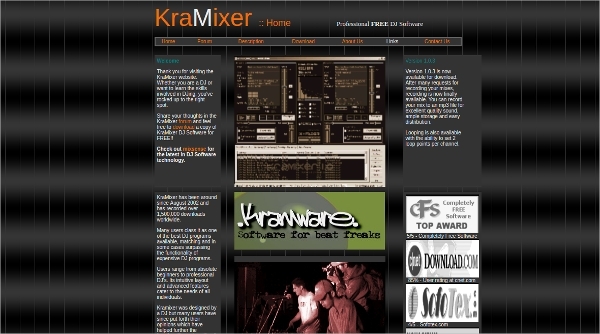 Some DJ software free download are free to use. 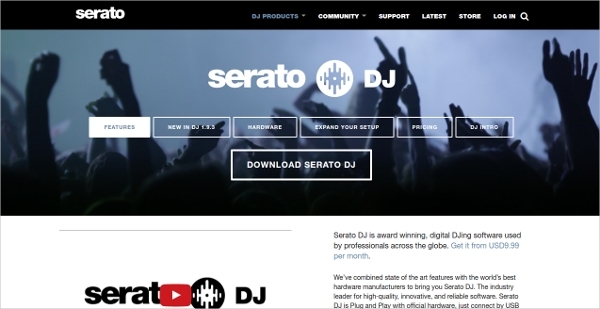 This premium software created by Serato 1999 is a professional level DJing software that can be used to create high-quality songs. Musicians can just connect with a USB and start mixing. 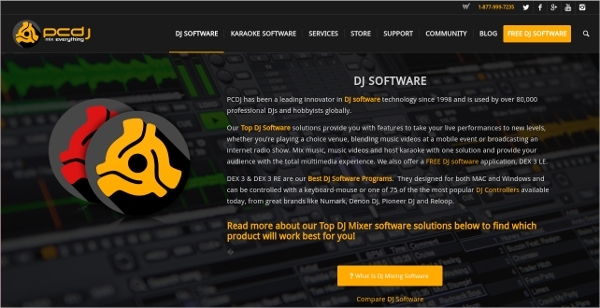 This free software created by Mixxx Development Team is a very advanced DJ software that will allow BPM detection and master sync with a powerful mixing engine and iTunes integration. 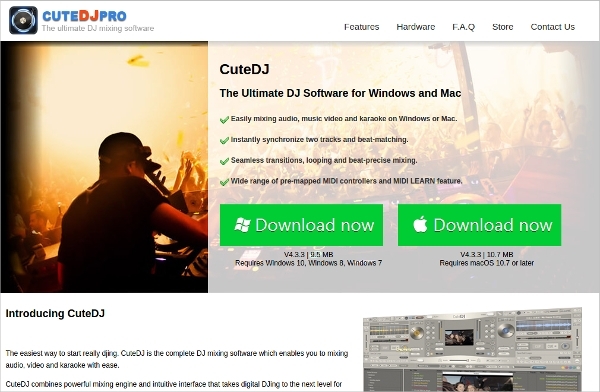 This free software from CuteDJPro.com can be used to mix audio, music, video and karaoke and instantly sync two tracks to get the best beat matching effects along with seamless transactions and looping. 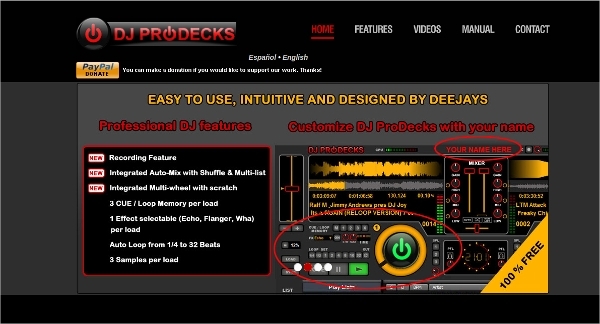 This premium software created by DIGITAL 1 AUDIO INC is a DJ software that can be used for mixing, automatic beat sync, smart looping, 4 decks and DJ controller support. 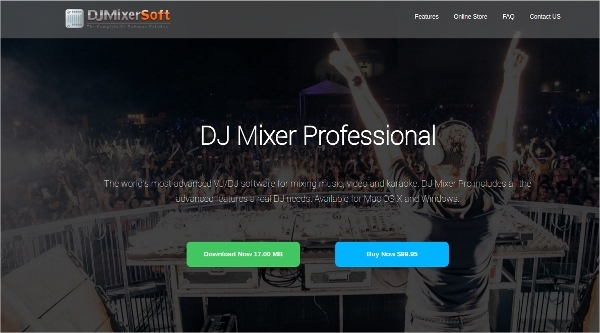 This premium software created by DJMixerSoft has a reliable mixing engine and beat matching surface that will be able to add real time effects, sampler, key lock, pitch shifting, MIDI controller support and much more. This free software by Digital Multi Soft Corp has many advanced features like scratch, effects, auto loop, auto mix, sampler and much more that can be used while mixing. There are many types of file transfer software that can be found online. The main features of these software are they can be used only on the operating system that it was designed for. Some software can only be used on Windows, Linux, Mac or Android depending on the specification. 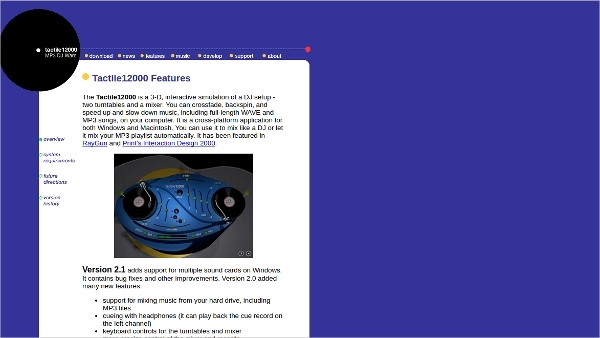 This premium software from UltraMixer Digital Audio Solutions is compatible on the Windows platform and can be used to mix audio, video, and karaoke. It will accommodate live-visuals, text, slideshows and live camera. This freeware from algoriddim GmbH can be used on the Mac platform as a complete DJ software for the performing DJs. It has an interface that will allow synchronization with iTunes and Spotify. 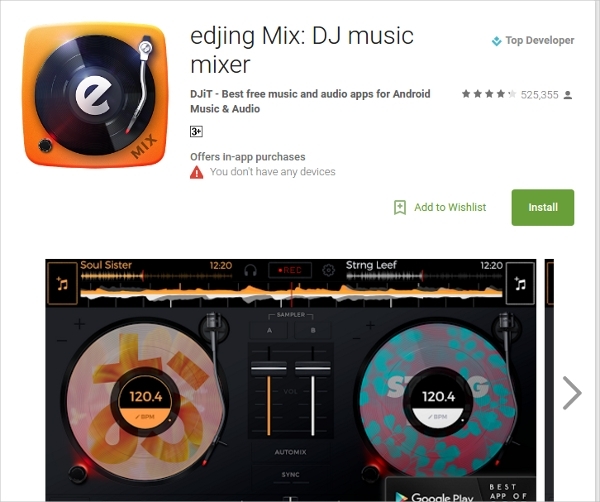 This free Android app from DJiT will be able to transform the DJ setup and use the music library to mix tunes. Deezer and Soundcloud integration can be done and multisource playlists can be created. This premium software from Atomix Productions is very popular as it can be used to perform a mix using controls like loops, effects, cross faders and much more. 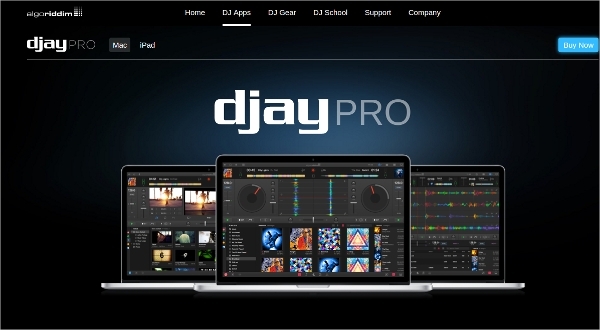 How to install DJ Software? 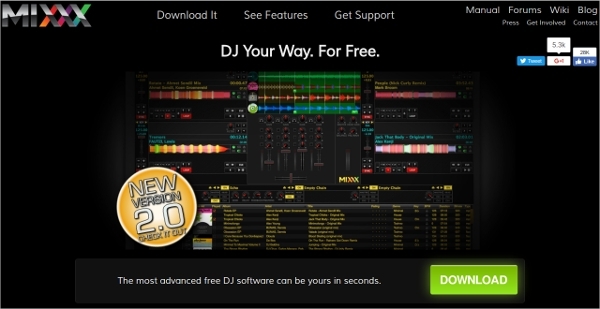 Some of the DJ software that is available online can be used for free. The file has to be downloaded from the website and it can be unzipped. The readme text should be used for checking if all the system requirements are fulfilled like operating system, memory requirement, and GUI requirement. After checking that the file can be installed by following the instructions that are prompted on the window. If it is a premium version, then the login details should be first purchased from the manufacturer before you could use the software. The language preferences should be set before you could use it. 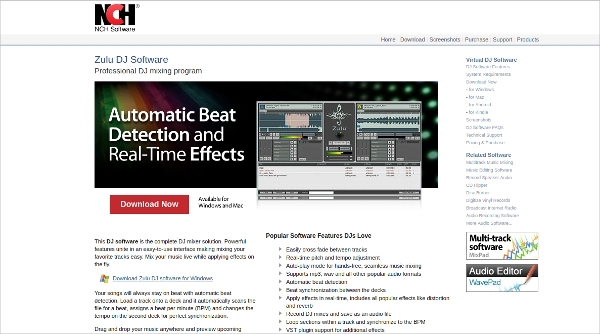 This software can be used for recording the tunes that you mixed. The auto mix can be integrated with shuffle and multi-list. Vinyl simulation, harmonic mixing, beat mixing and effects can be done to the tracks while recording and transitions will be done in a seamless manner.